This option was intended for those who like to be transported deep in to the history of a city. 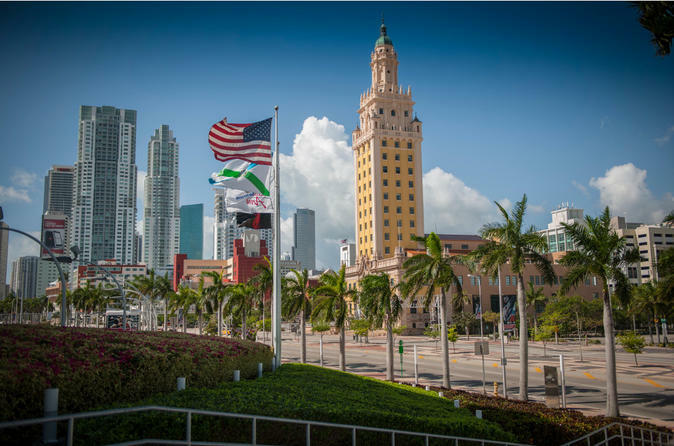 Miami will confirm why it is considered the Magic City and why its flavor is known throughout the world. Impressions of diversity and rich history are on every corner and you can reach them through this guided city tour. If there is something that completes a city tour, it's a Biscayne Bay boat cruise. The skyline displays modernity and beauty while the celebrity islands exude glamour and eccentricity. Why don’t you get acquainted with the Art, the facts and the fun of this exhilarating city?